The Institute for Energy Research puts out some excellent infographics about the oil and gas industry. 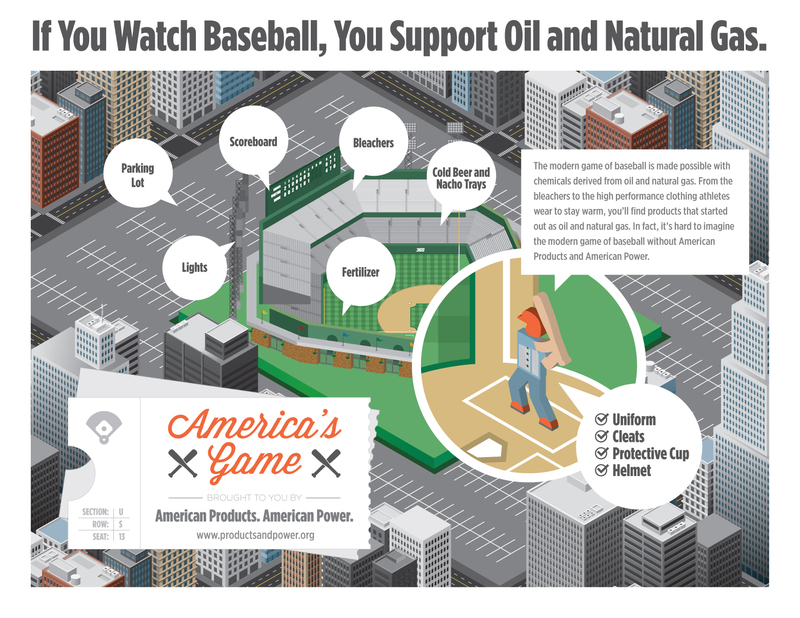 In this one we can see how watching baseball means your are support the oil and natural gas industry. If you're interested in finding out how Mirage Machines portable machine tools also support the oil and gas industry by minimising downtime through on-site machining, visit our oil and gas services page.